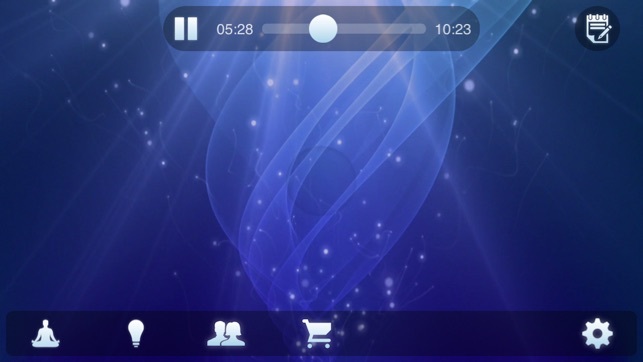 How would your life be different if you truly loved yourself - not just on the surface, but deep in your soul? How would it feel to wake up every morning with unstoppable confidence and self-esteem, in the calm certainty that you're a good person who deserves happiness and success? 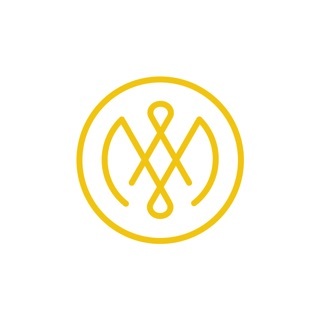 * Experience powerful feelings of safety and "belonging"
Gay Hendricks, Ph.D., is the NY Times bestselling author of THE BIG LEAP, FIVE WISHES, CONSCIOUS LOVING and LASTING LOVE, among many others. 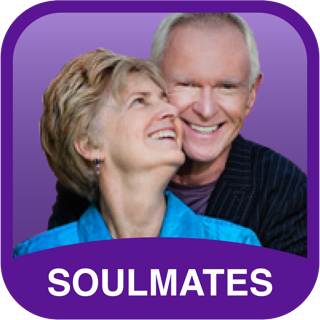 He and his wife, Dr. Kathlyn Hendricks, have coauthored nine books during their 30+ years together, during which time they have worked with more than 20,000 individuals and 4,000 couples, and have appeared on OPRAH and CNBC, among hundreds of other television and radio shows. "Gay and Kathlyn Hendricks show us how to discover the secrets to healing, love, intuition and insight." 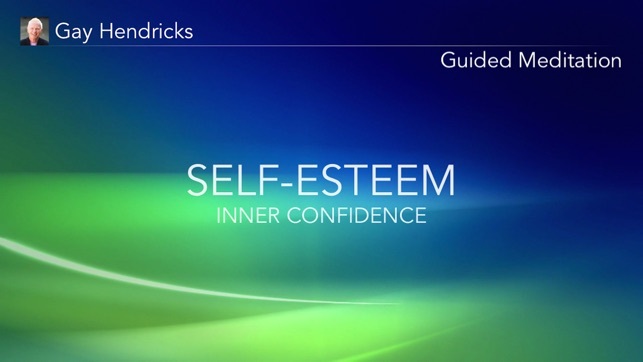 CEOs and top executives from major companies around the world have paid thousands of dollars for Gay Hendricks to guide them through this powerful self-esteem meditation. But for a limited time, YOU can learn to love yourself more deeply, and experience unstoppable self-esteem and confidence in the comfort of your home, for next to nothing! 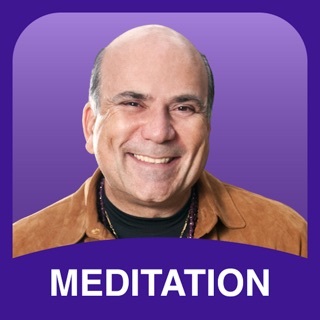 Grab this life-changing meditation app now and start falling in love... with yourself! 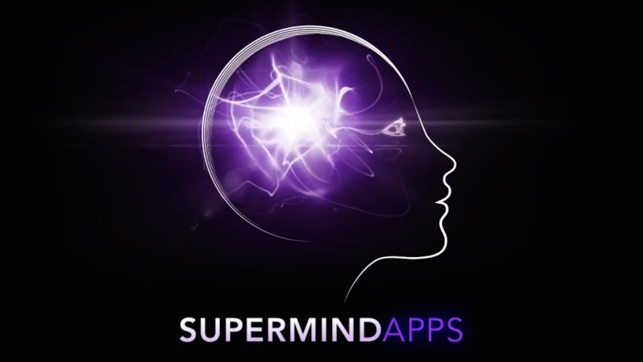 By blending timeless wisdom, visionary thinkers and advanced technology, SuperMind Apps makes personal development mobile, immersive and accessible to all. Updated and ready for iOS 8. 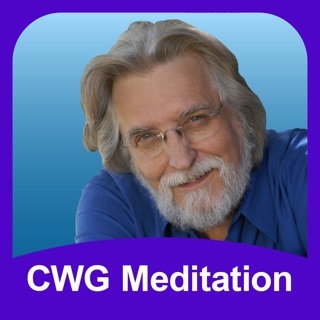 This app was recommended to me by a reiki healer. I use it almost every morning to get out of bed and when driving sometimes. It plays on a hands free phone holder on my dash. I am a veteran with major depression and non-combat PTSD. 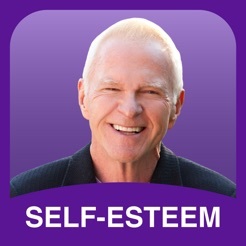 This app has helped me everyday. It brings me out of flight or fight. It helps me get out of bed in the morning. 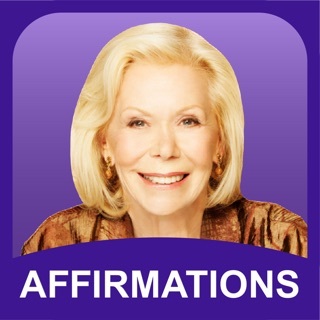 I love beginning my day with Gay’s voice guiding me to deeper self-love. 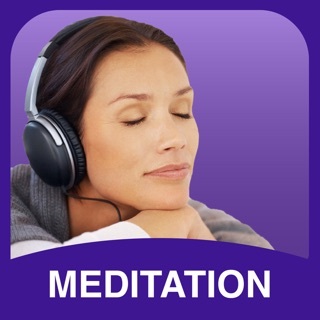 The 30 day unique daily exercises are very beneficial in re-wiring negative self-talk and increasing unconditional love for self.